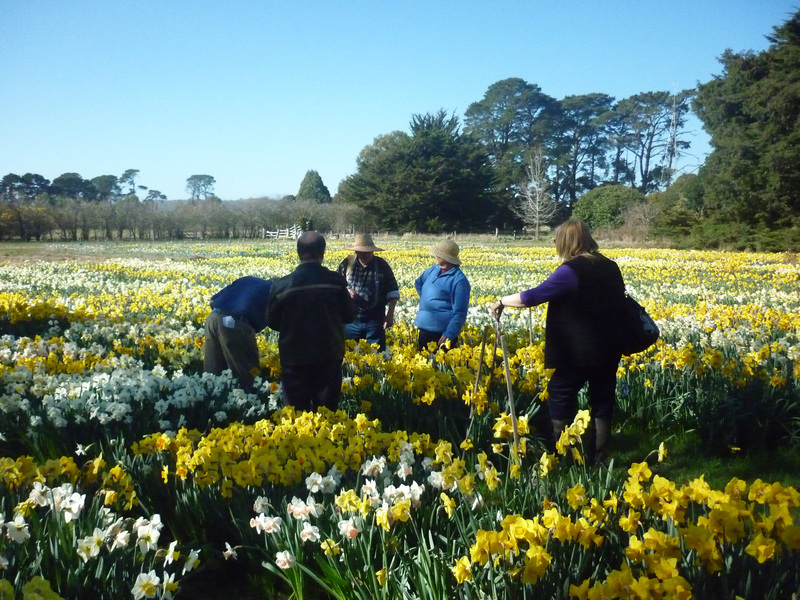 The society was formed in 1962 by interested persons and originally named the Australian Daffodil Society. President: Mr Wayne Brown, 105 Commercial Road, Yarram, Victoria, 3971. Secretary: Ms Sue Thompson, 220 Canavans Road, Leongatha North, Victoria, 3953. Treasurer: Mrs Dot Smith, PO Box 56, Metcalfe, Victoria, 3448. Membership Secretary: Mrs Pam Hook, 32 Outlook Drive, Berwick, Victoria, 3806.